I recieved a book through the post today! 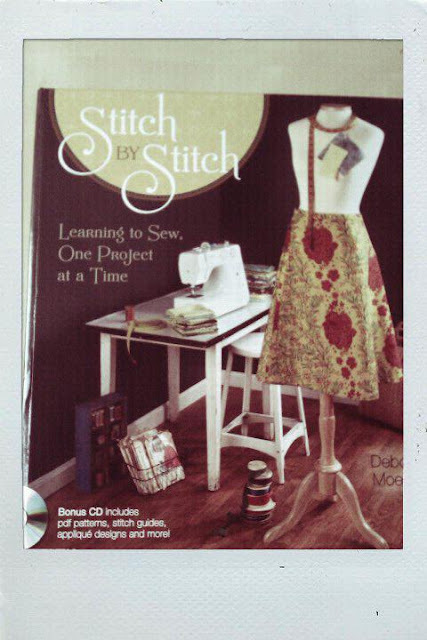 I recently got a sewing machine and so the next step...would be learning to use it!!! In order to help me do just that I bought this charming book: 'Stitch by Stitch' by Deborah Moebes. 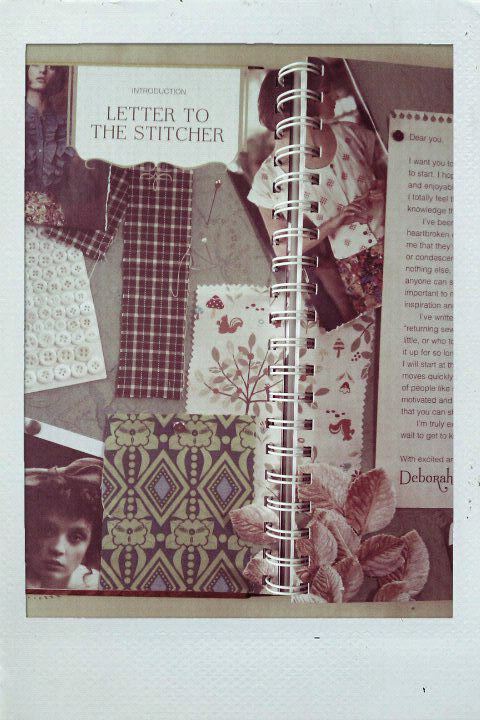 Written with such passion and knowledge, whilst reading through Stitch by Stitch not only do you feel inspired and excited to get sewing but also looked after. 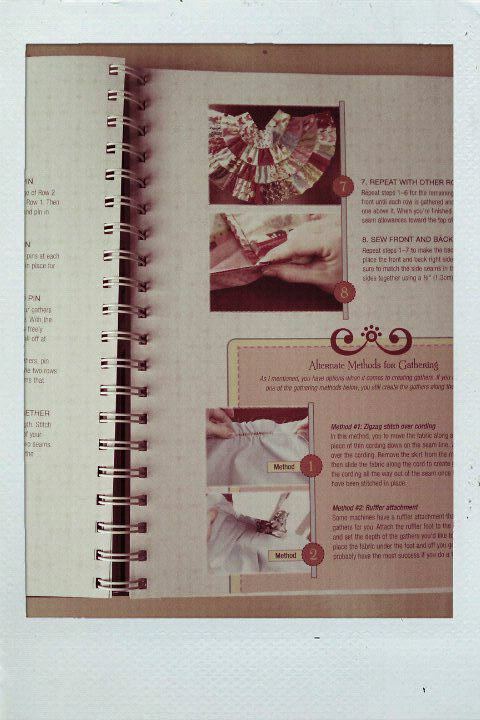 The introduction covers a brief history of sewing and the sewing machine and talks about how the craft has only recently become popular again. It then goes on to give a non-patronising list of everything you need to get started and gives you a series of projects to do in order to build your confidence when using the sewing machine. I'll let you know how I get on with the projects!! !